Dr. Molos is a lifelong resident of Kansas City. 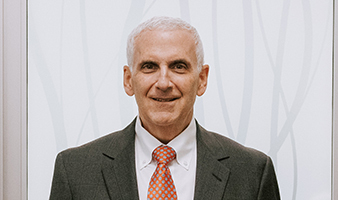 He has been in private practice since 1986, serving the communities of Johnson and Wyandotte counties in Kansas and North Kansas City in Missouri. Dr. Molos specializes in EGD, colonoscopy, and ERCP procedures. He enjoys the close interaction with his patients and improving their quality of life through gastrointestinal care. Dr. Molos founded WestGlen GI Consultants in 1998. Dr Molos is the managing partner for the corporation.